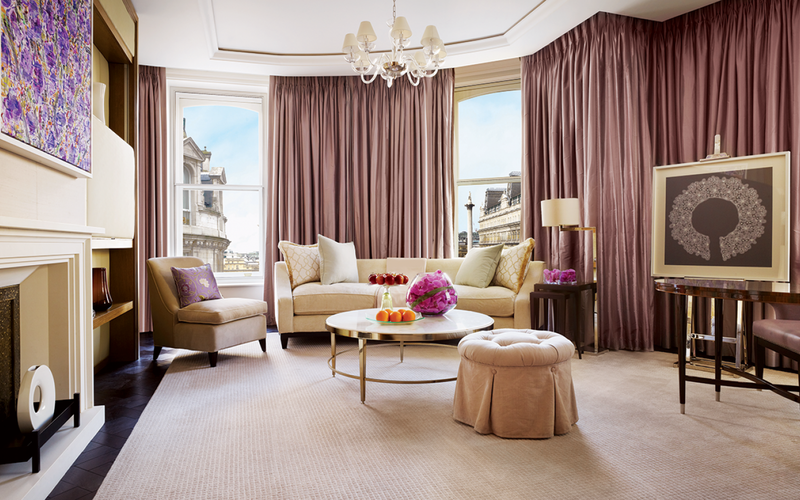 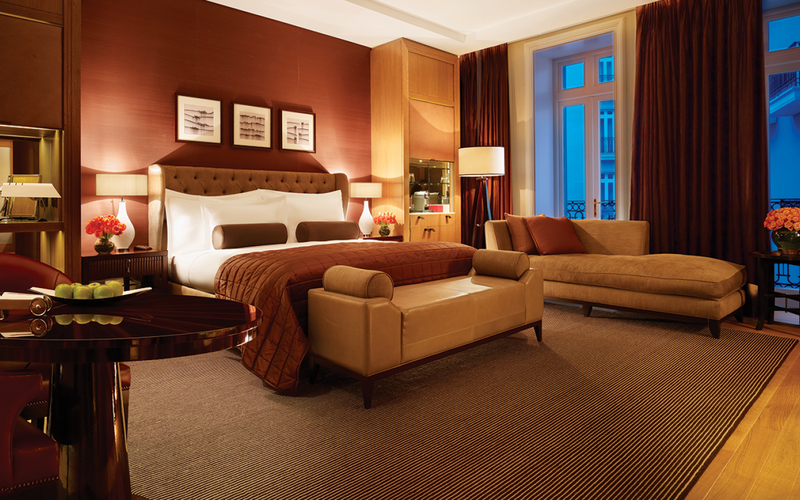 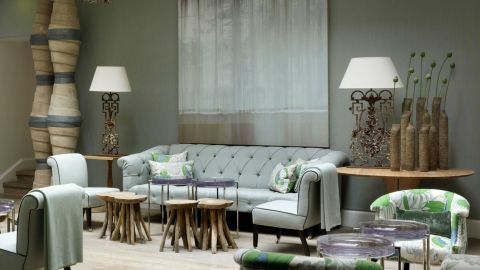 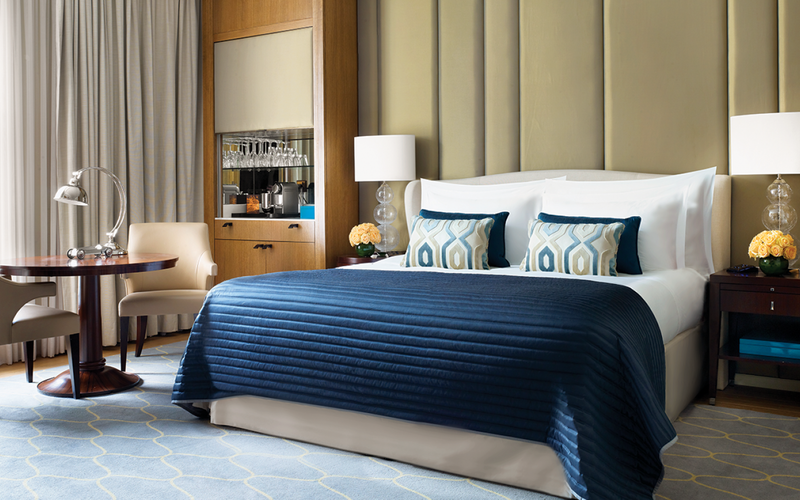 A painstaking restoration by local firm GA Design International has infused the Corinthia Hotel London with an old-fashioned grandeur evocative of its circa-1885 roots. 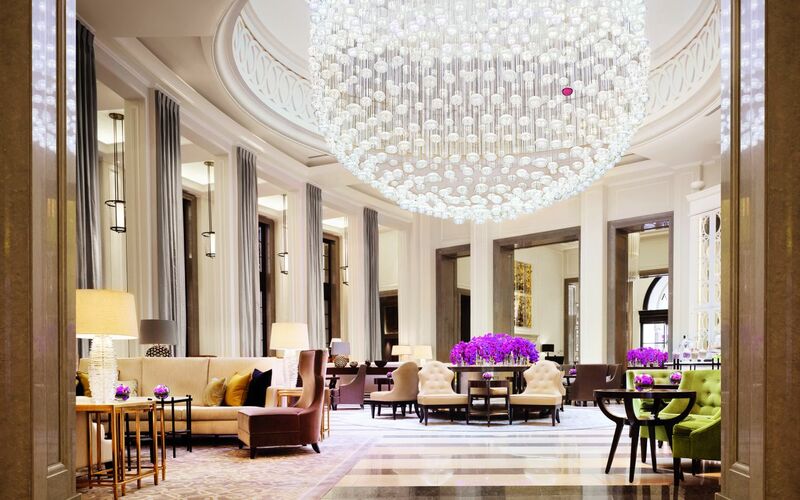 The entryway of the Victorian building leads to the domed lobby lounge—a fitting locale for afternoon tea—which seduces with its limestone floor and “Full Moon” Baccarat chandelier, crafted by Parisian designer Chafik Gasmi from 1,001 pieces of glimmering crystal. 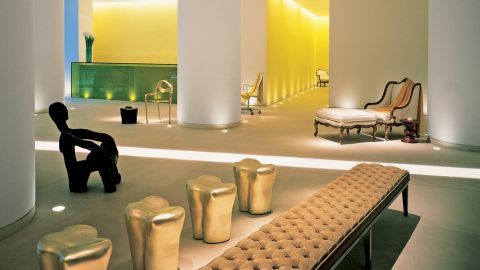 Marble, custom bronze pieces, and an array of artwork set a sophisticated tone for the 294 guestrooms that await upstairs. 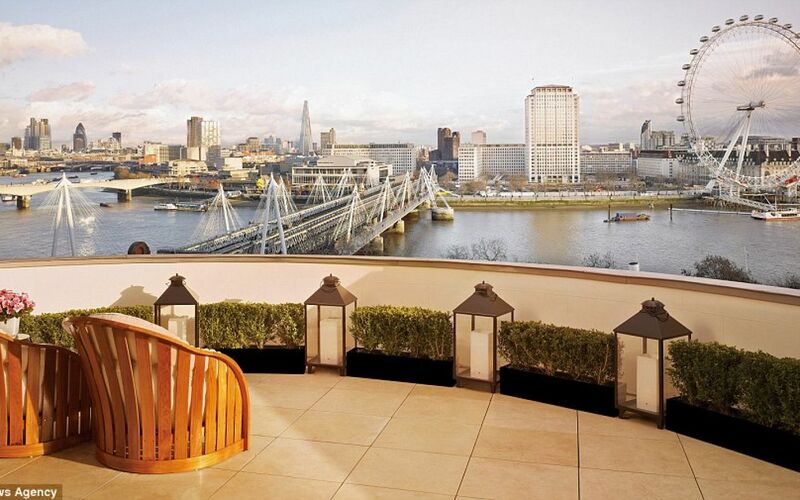 The penthouses are particularly alluring. 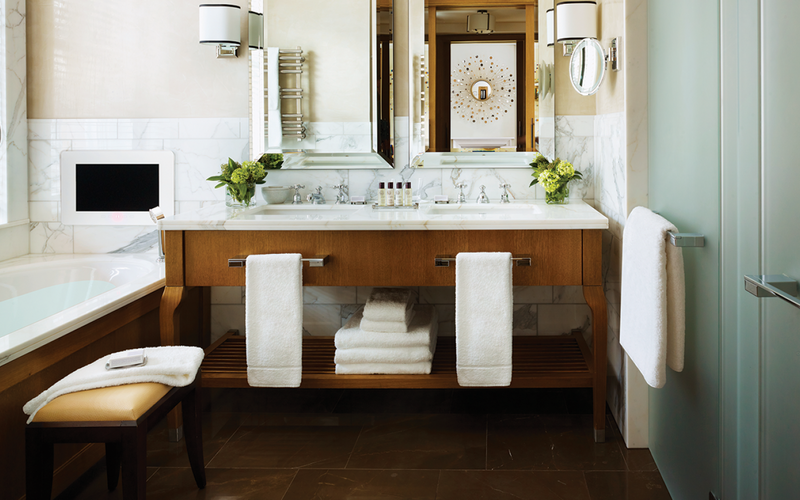 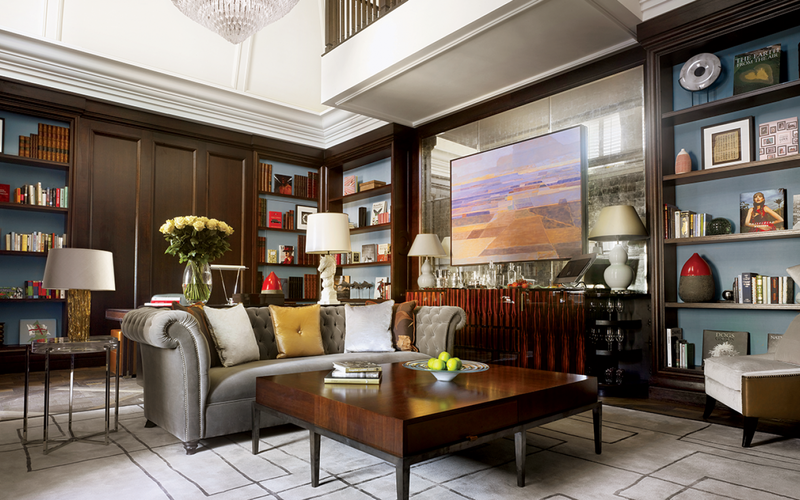 A stay in the Actor’s leads to an oak-paneled lobby and bathroom fashioned from Zimbabwe black granite, while the book-lined Writer’s is adorned with a limestone fireplace, Makassar ebony cocktail cabinet, and, naturally, a bespoke desk with nickel accents. 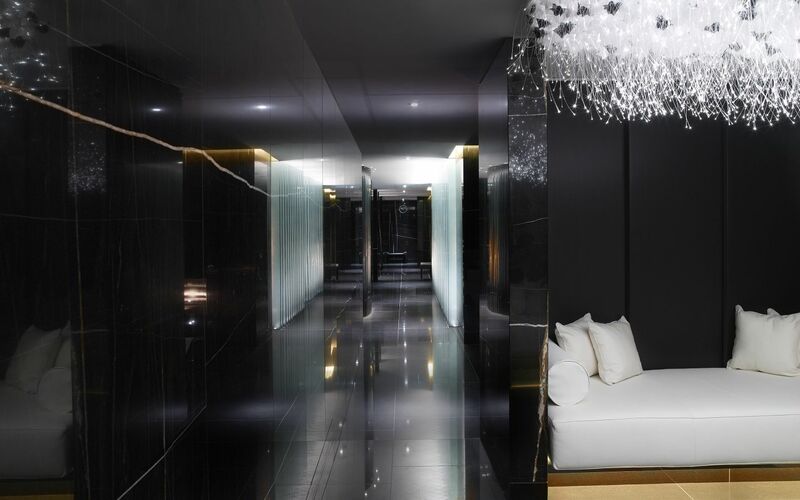 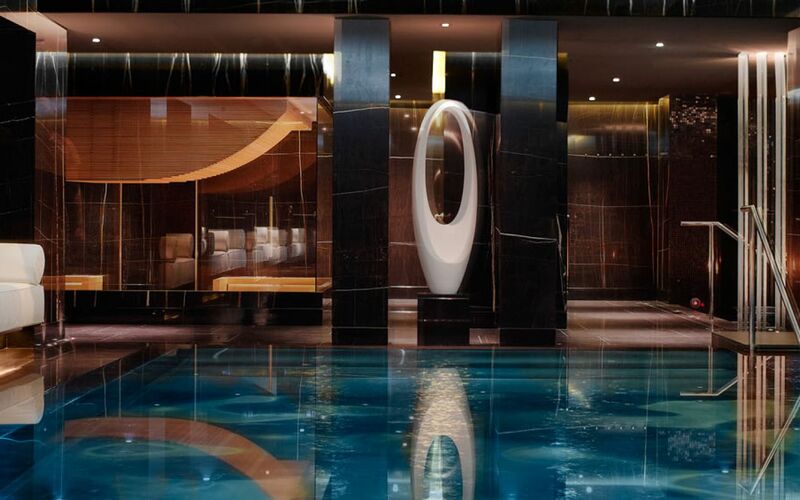 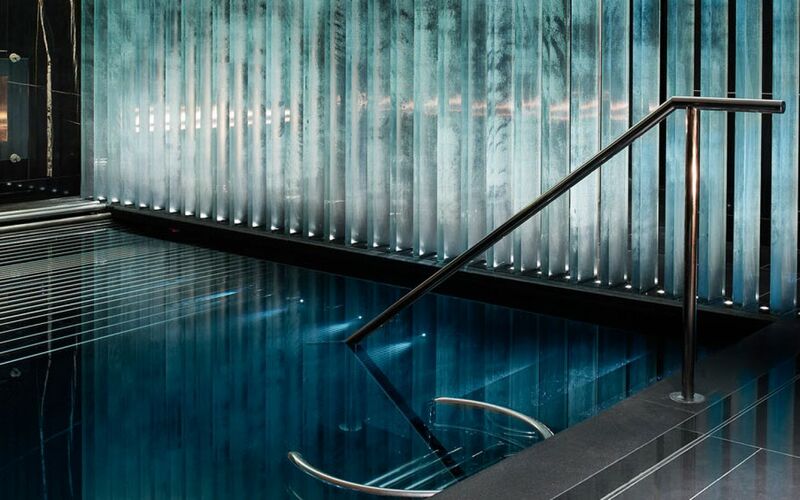 At four-story wellness mecca ESPA Life, sleeping pods are used for treatments ranging from osteopathy to ancient Indian aromatherapy; or take a dip in the silver steel swimming pool. 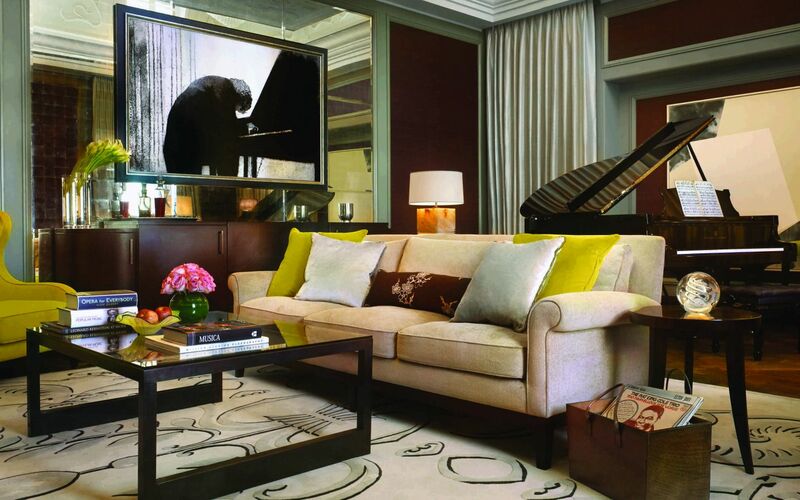 For a nightcap, head to the David Collins Studio–designed Bassoon Piano Bar. 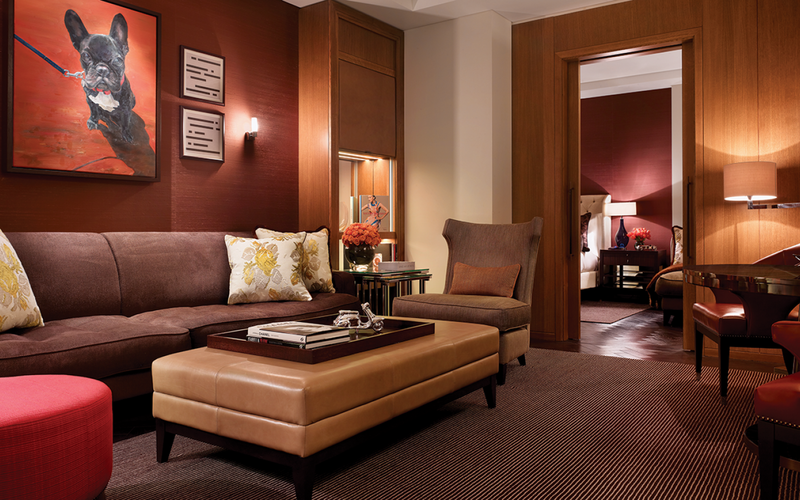 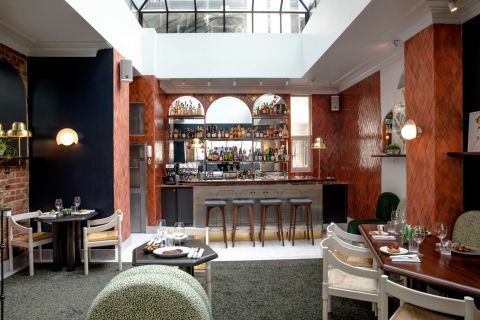 The art deco–style space, featuring jazz-inspired art from William H. Johnson, is the perfect setting to sip champagne in the company of a Roland piano.